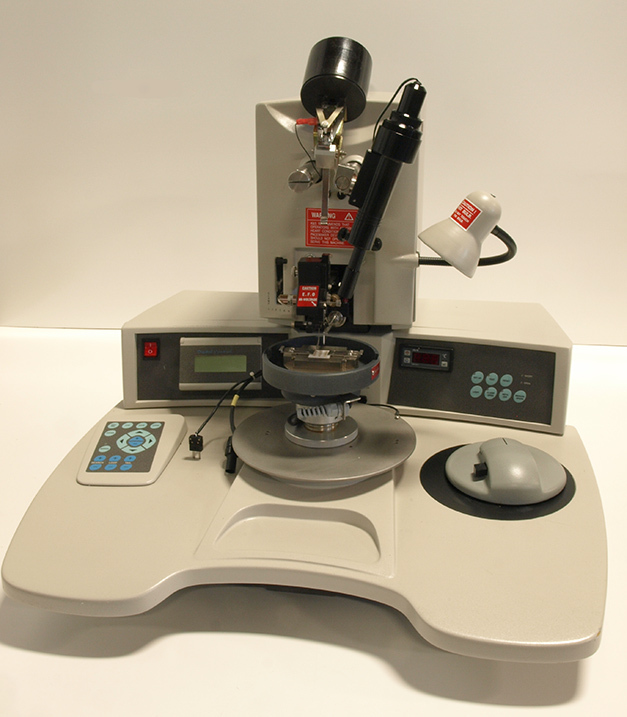 In addition to this Kulicke & Soffa 4524D, Capovani Brothers Inc stocks a wide range of used and refurbished ball bonders. 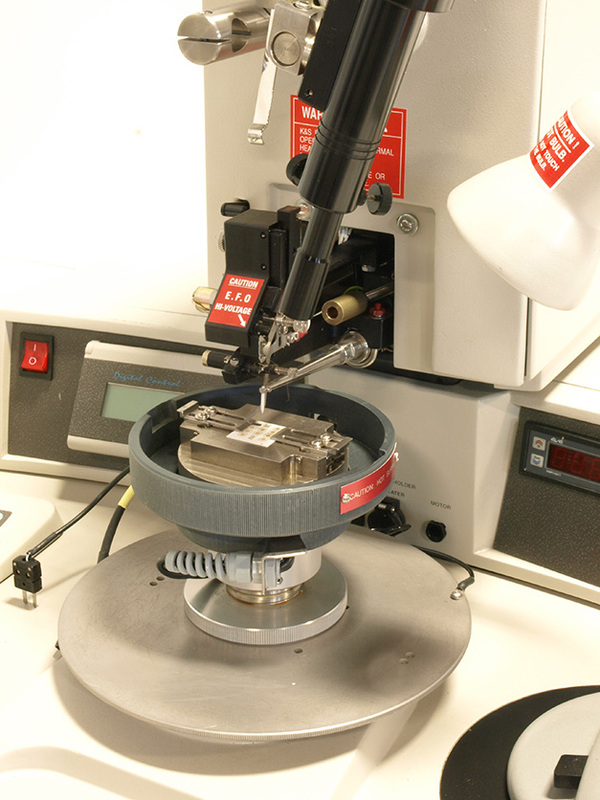 Typical manufacturers include F&K Delvotec, Hybond, Kulicke & Soffa, Orthodyne, West-Bond. 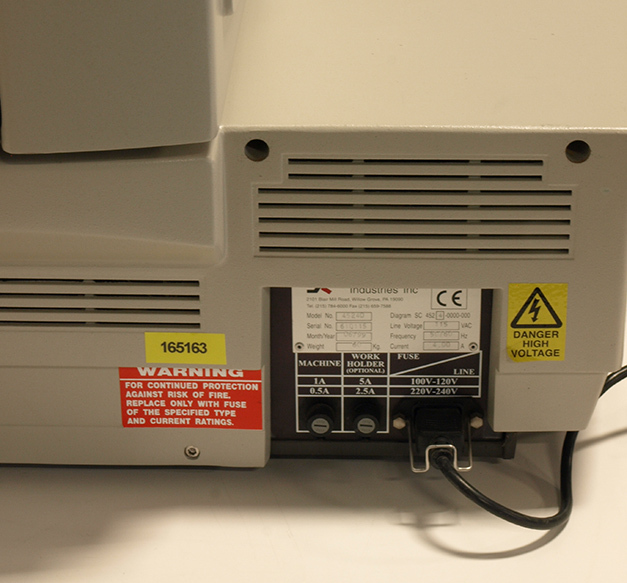 To view our complete stock of used ball bonders visit our Ball Bonders category. 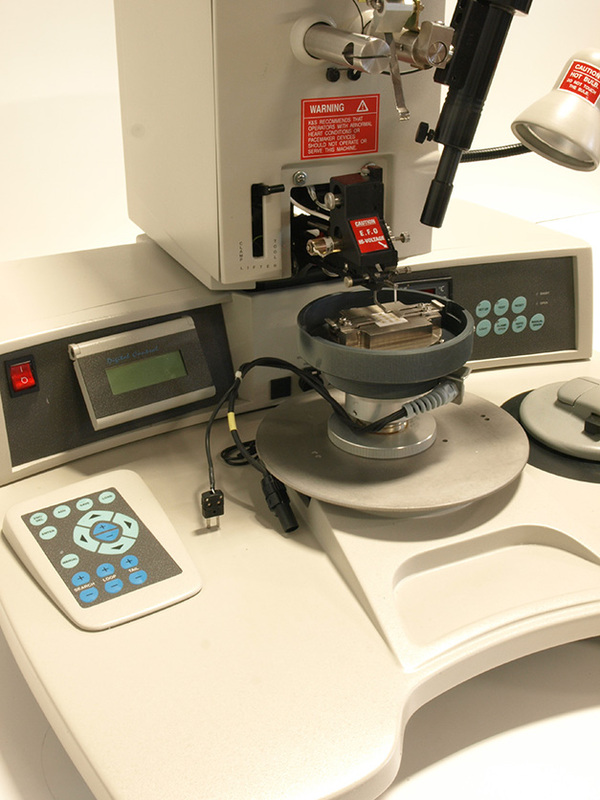 This manual ball bonder and all the other used and refurbished semiconductor, scientific, and laboratory equipment listed on this website are owned by Capovani Brothers Inc. and stored at our facility in Scotia, NY. Bonding area: 6" x 6"